Sore heads abound from a mixture of parties and watching the Euro Cup Final. Well done Spain, great to see two great football nations going for it. Well played Italy too. So, how about this tune to ease you back into the week ahead? 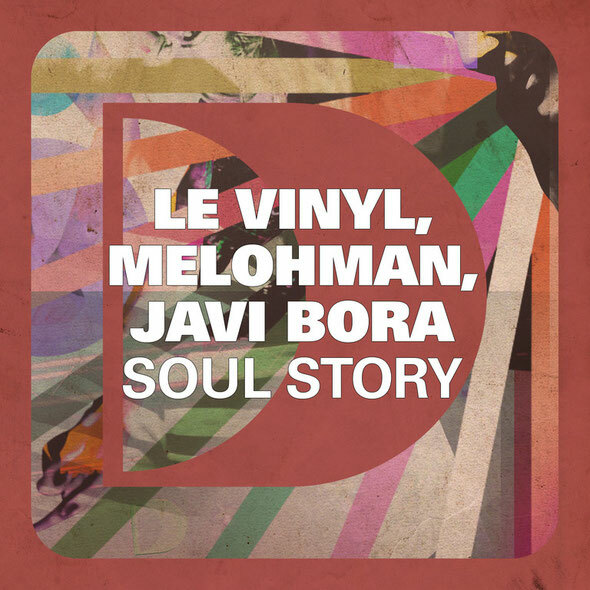 ‘Soul Story’, from Le Vinyl, Melohman and Javi Bora is one of the sweetest sounding instrumentals that we’ve heard in a long time that truly captures the real vibe of the Balearics. It’s one of those summer grooves that just stays in your head, catchy but never cheesy, a real house music production. When it hits the breakdown with its epic strings arrangement, you can feel yourself transported to some of the best beaches in the world as its beat kicks back in. Lovely. This is the trio’s first release on Defected Records and with their previous productions supported by the likes of Loco Dice, Danny Tenaglia and Laurent Garnier, to name just a few, I think it’s safe to say that this will follow suit. 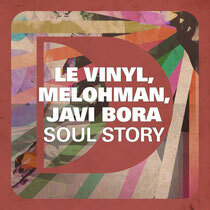 Out this week, have a listen below.